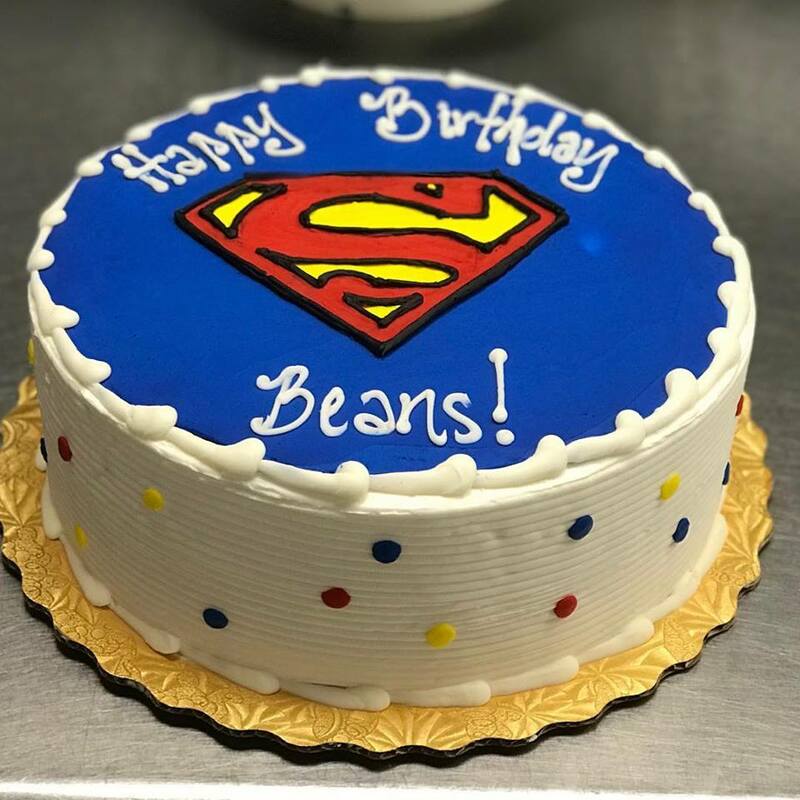 Birthdays are Special!!! 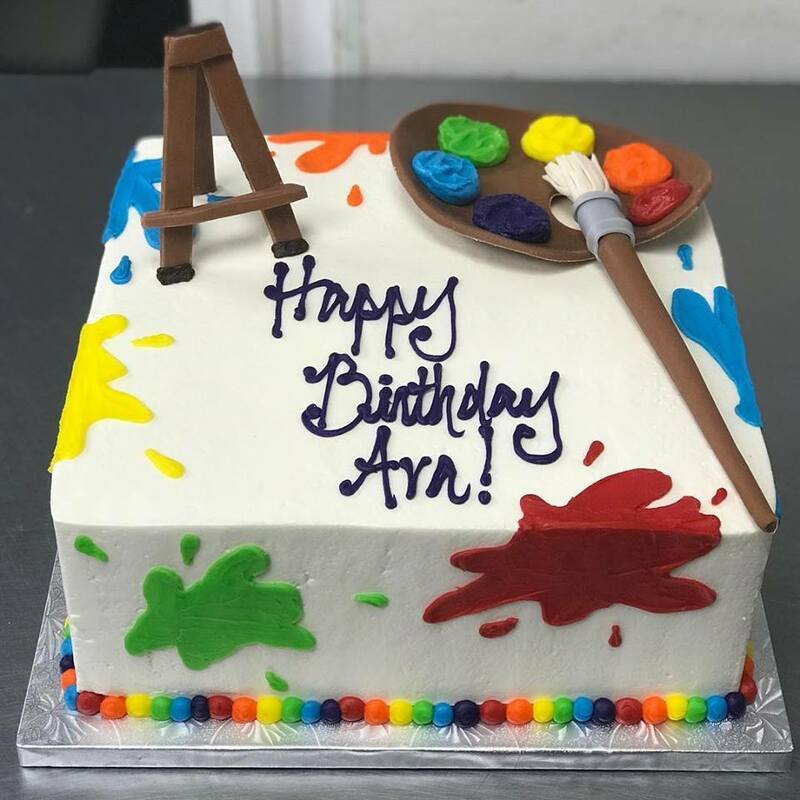 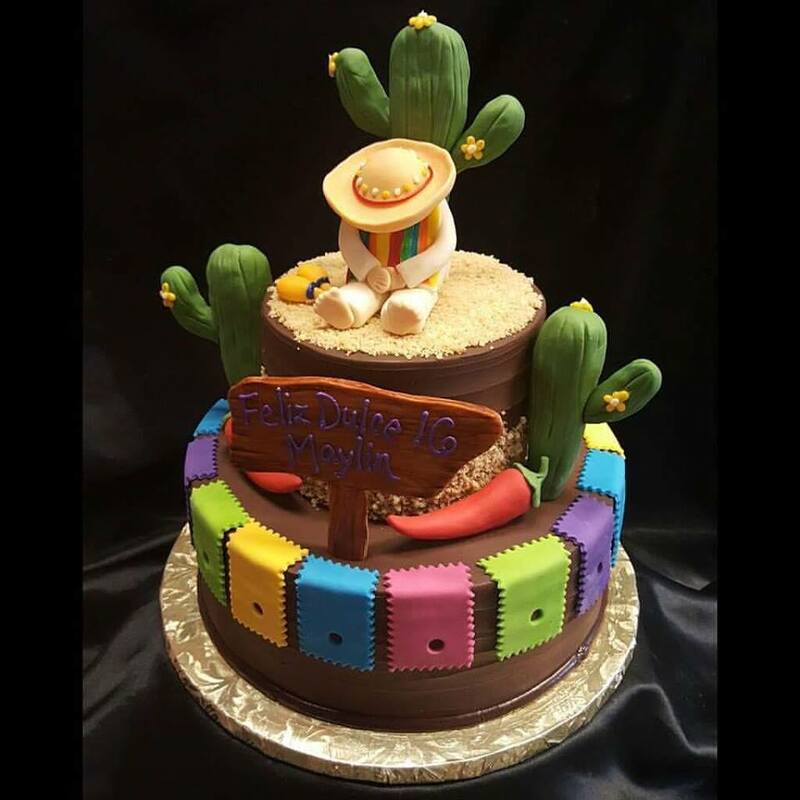 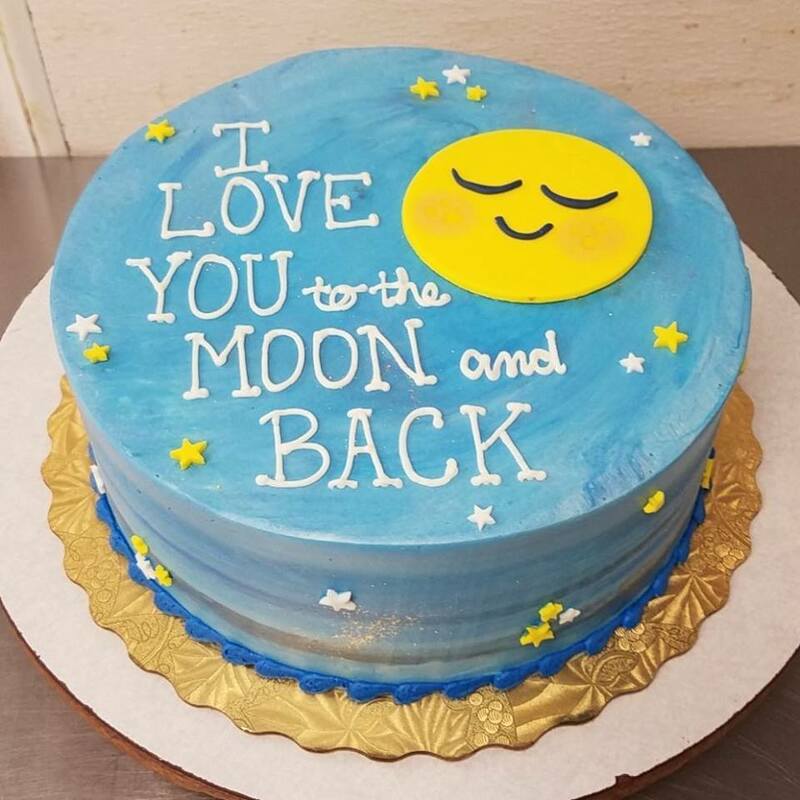 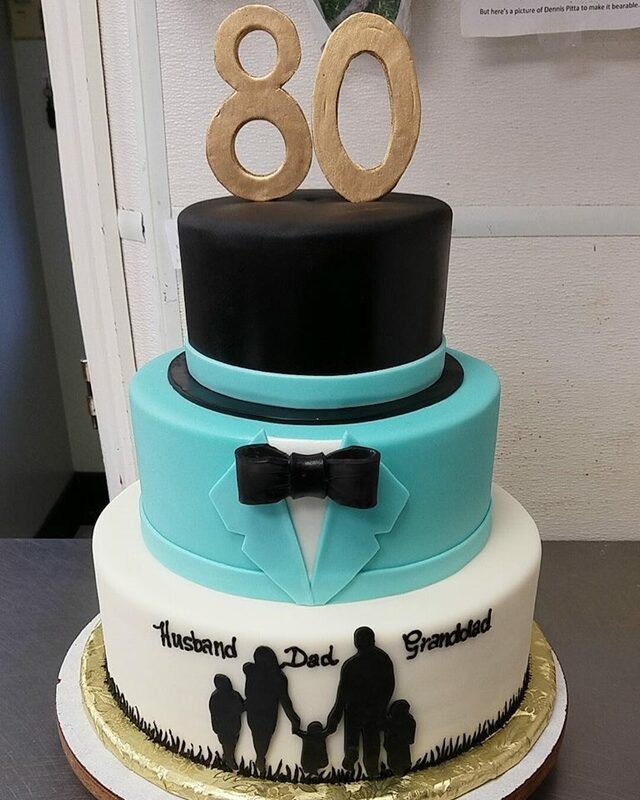 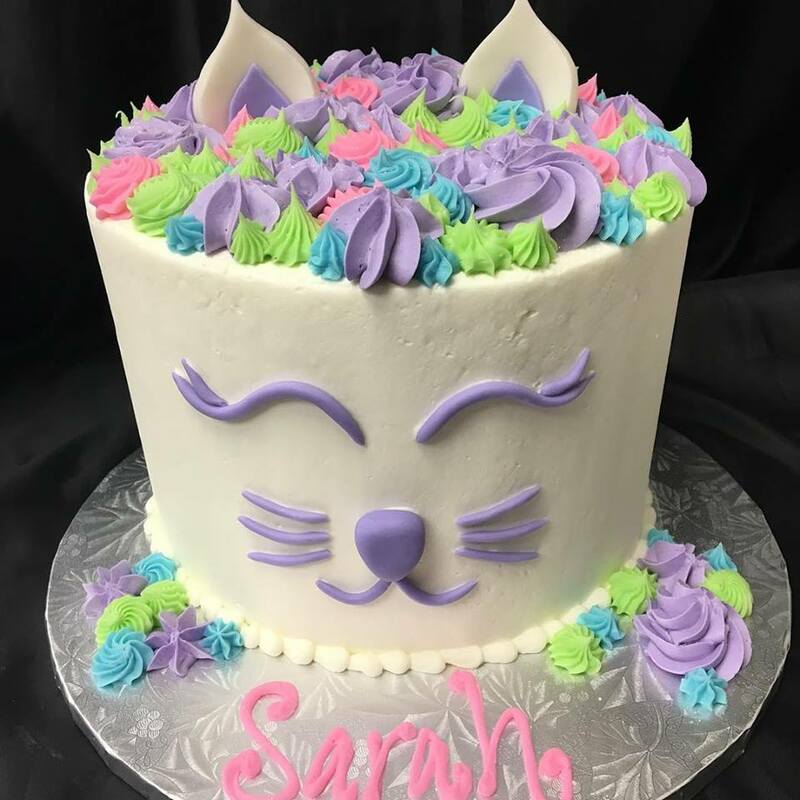 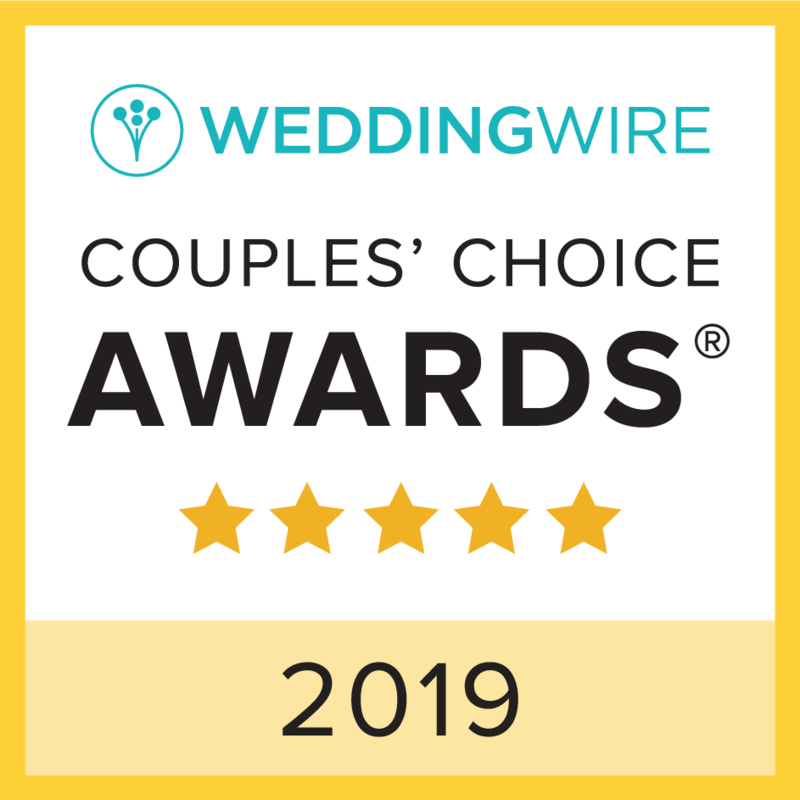 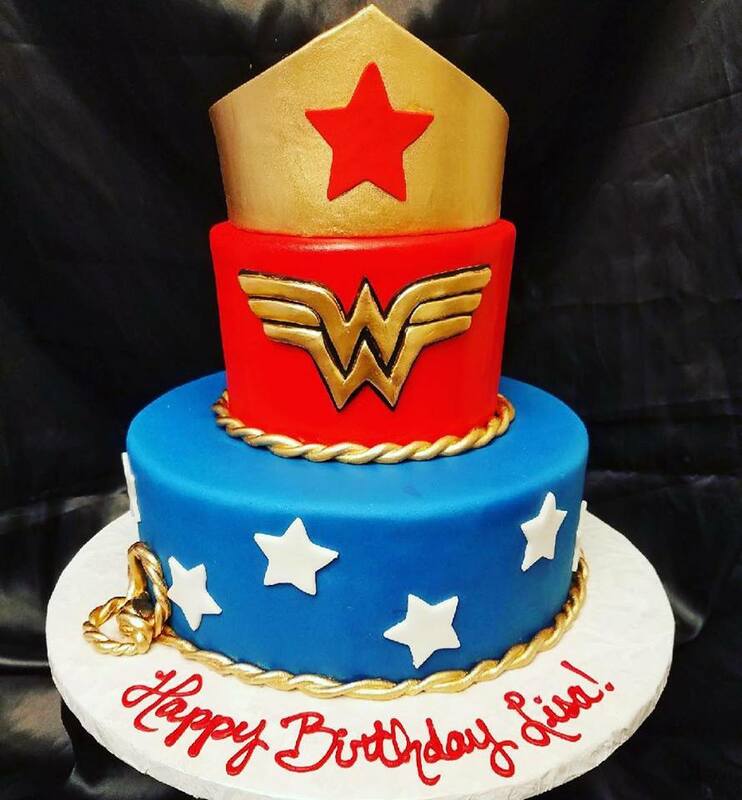 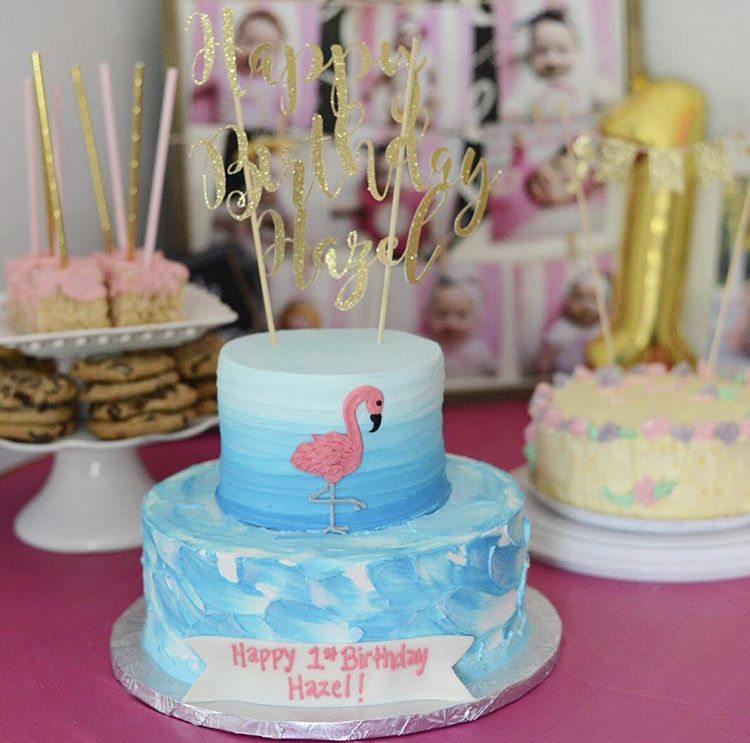 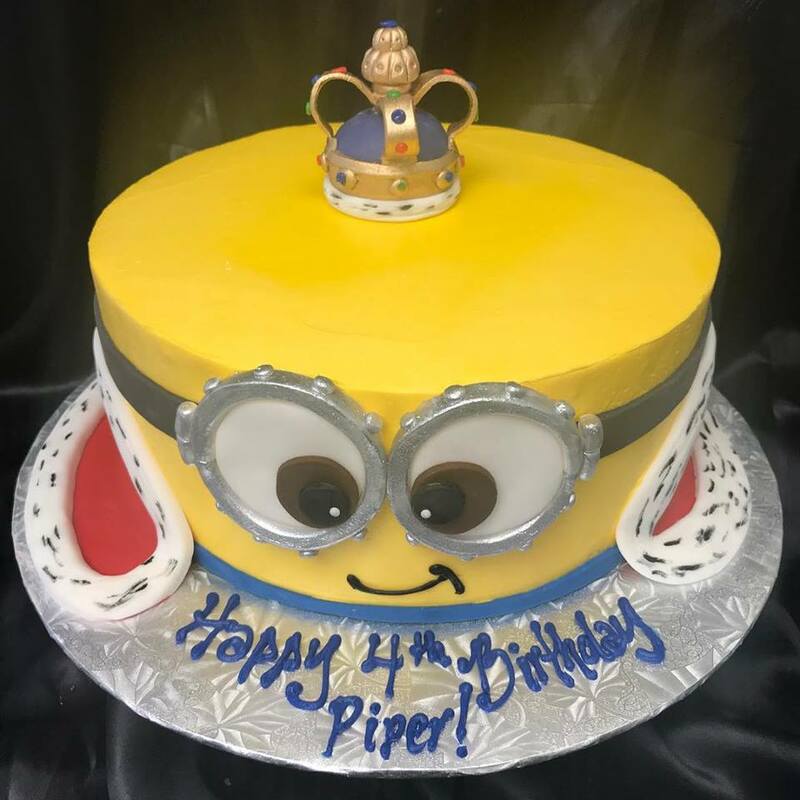 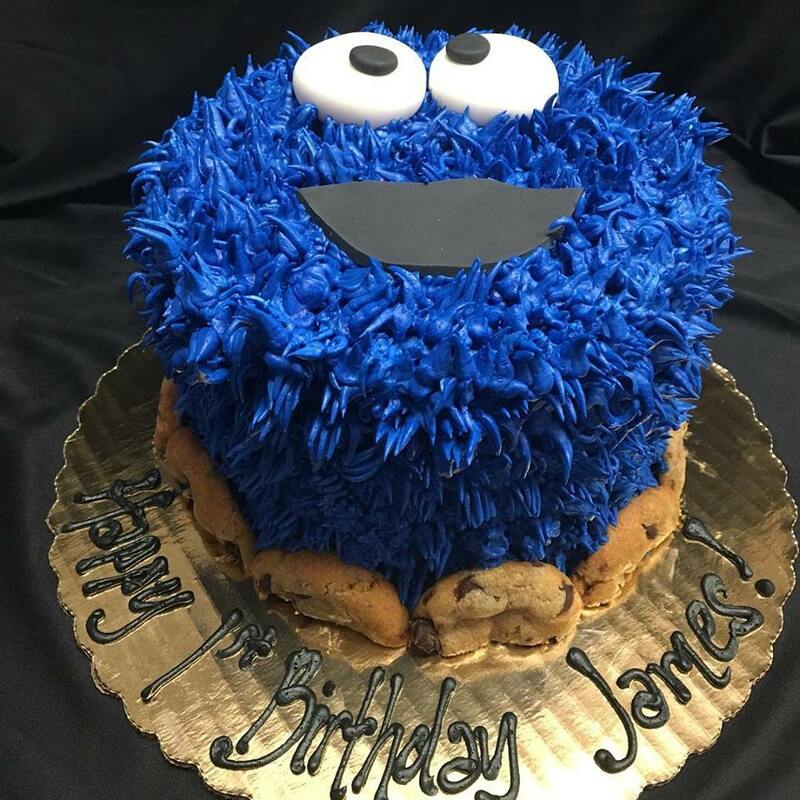 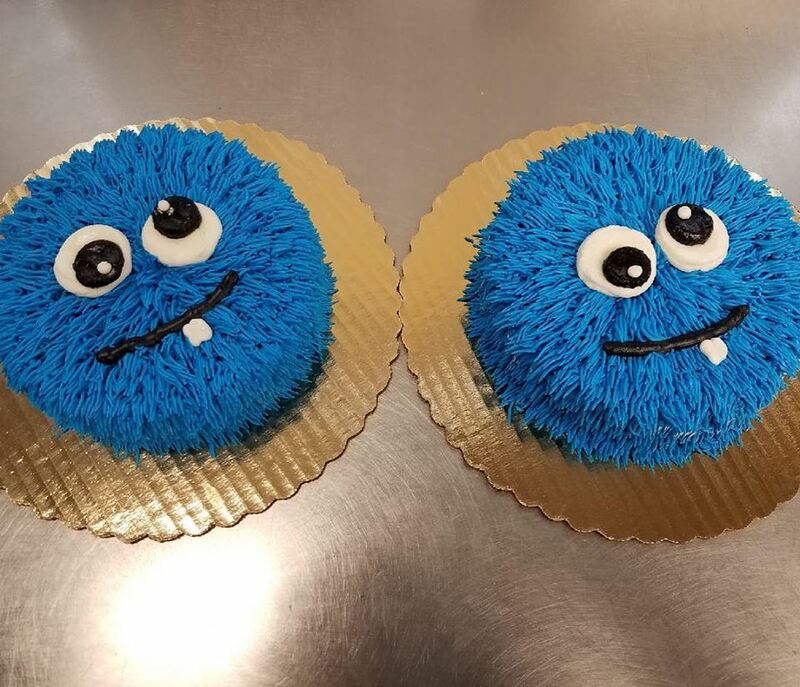 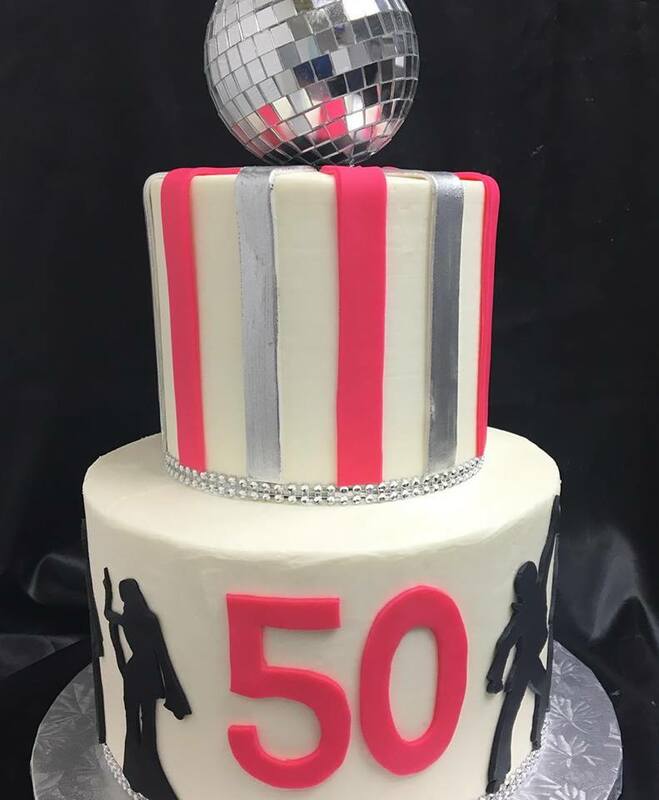 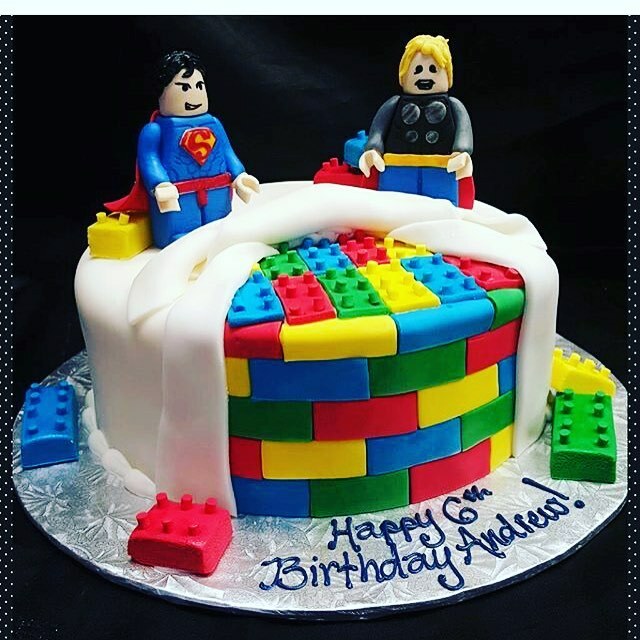 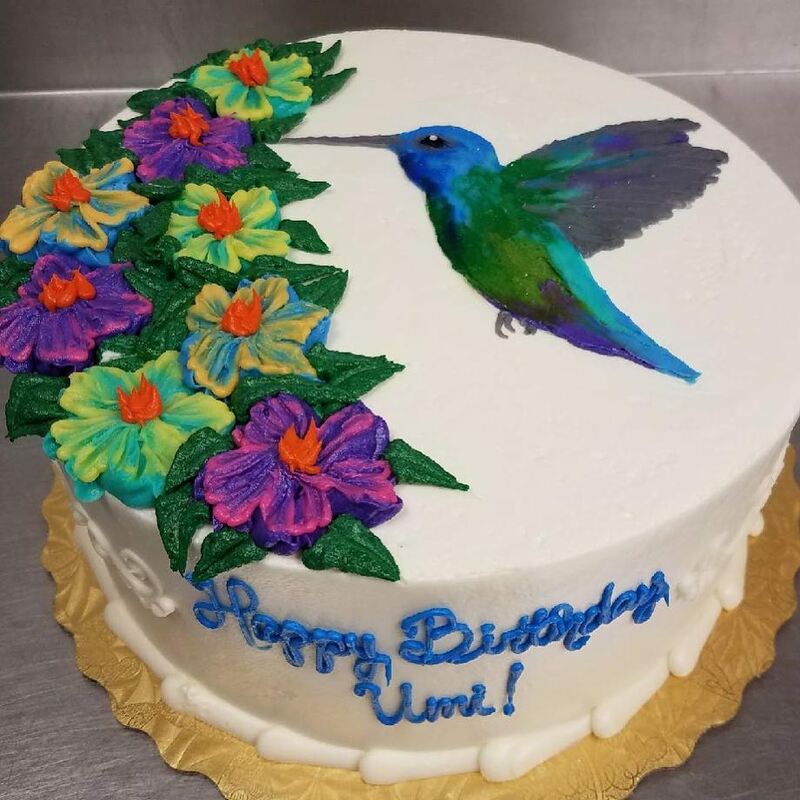 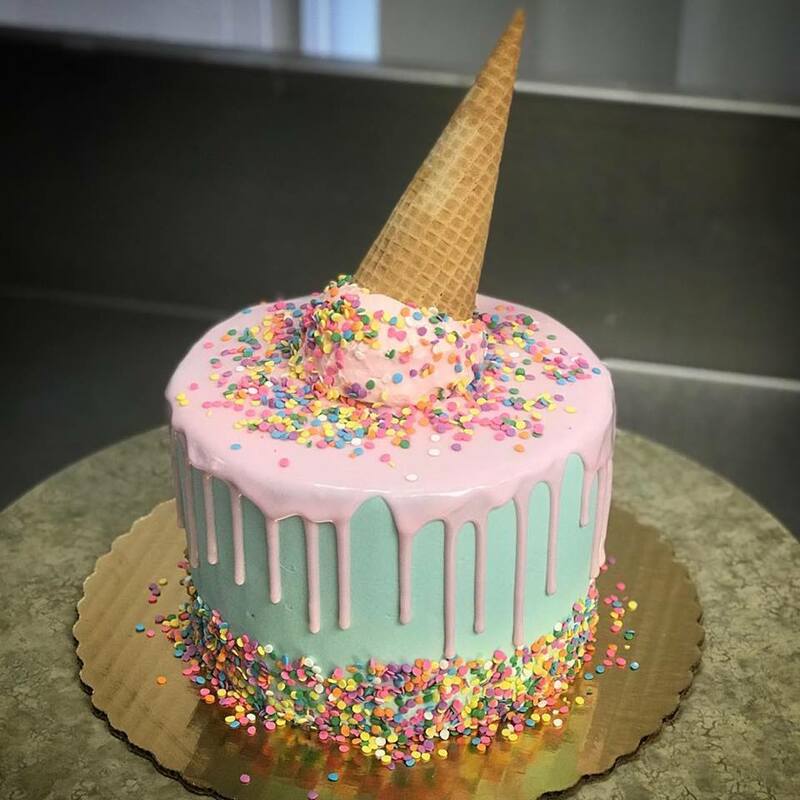 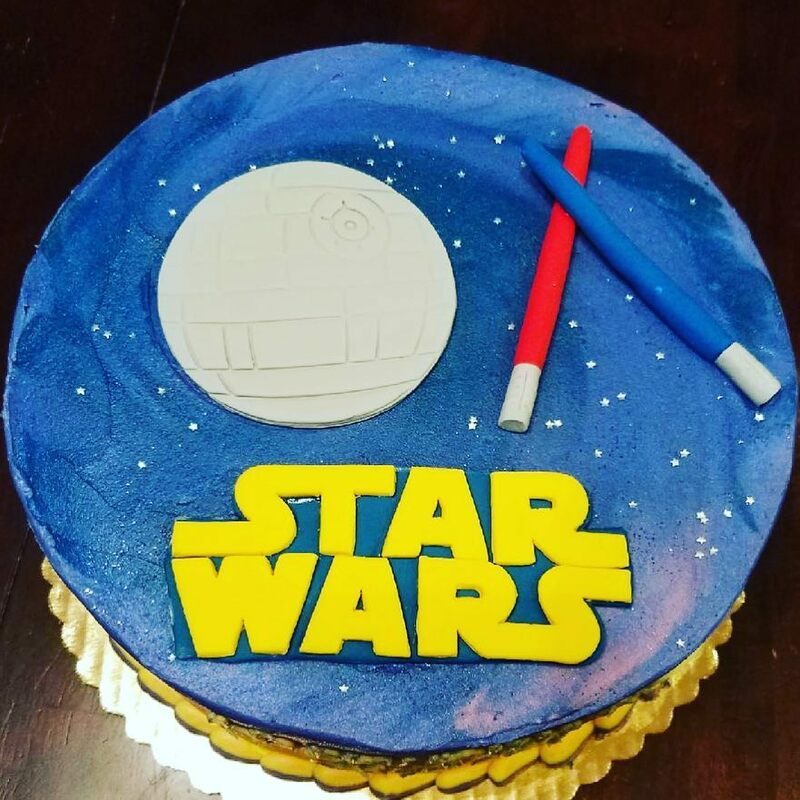 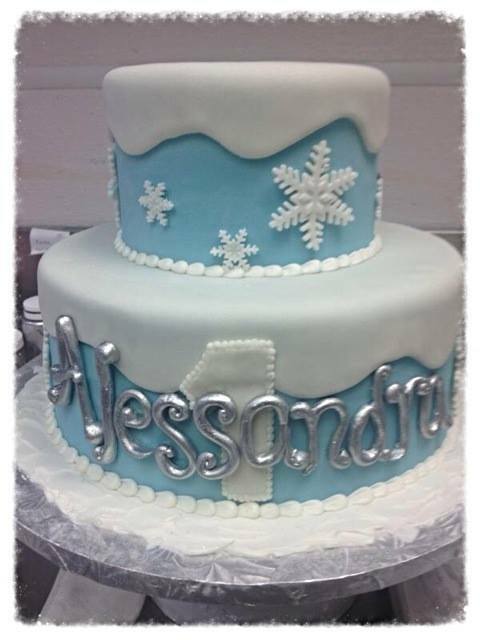 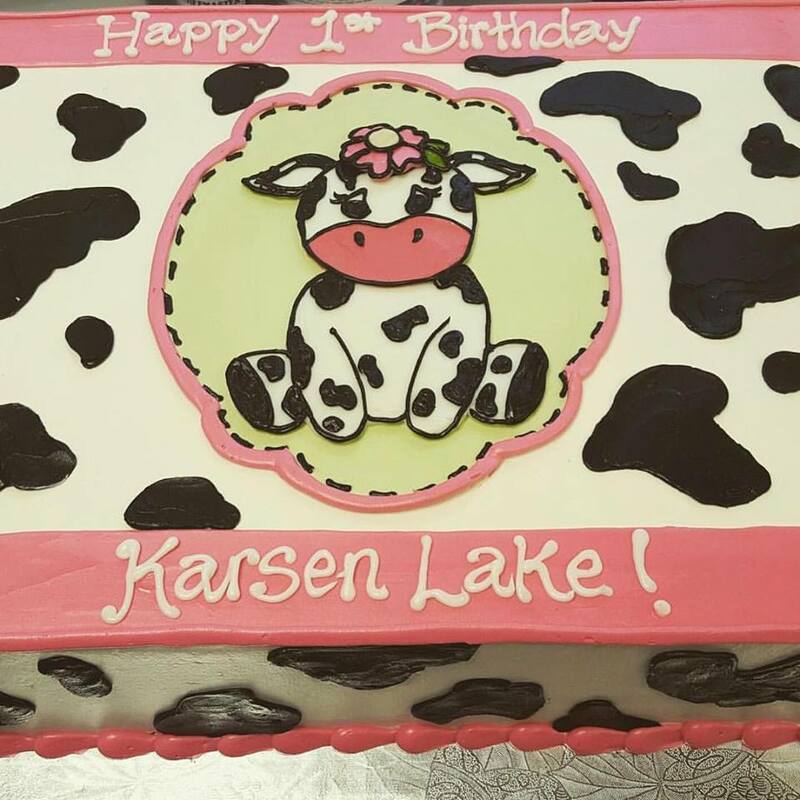 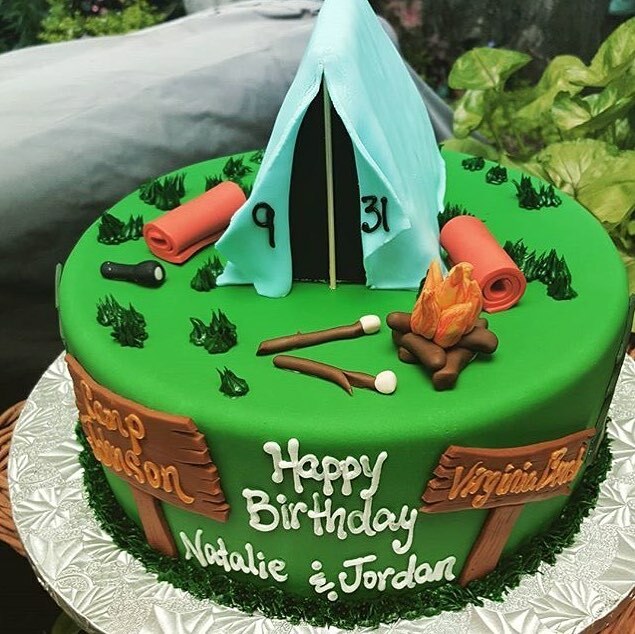 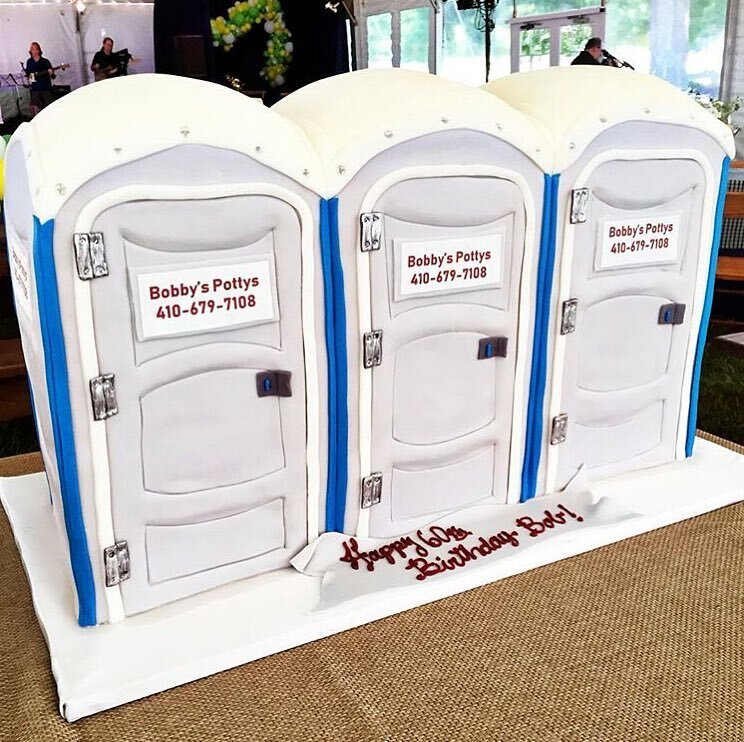 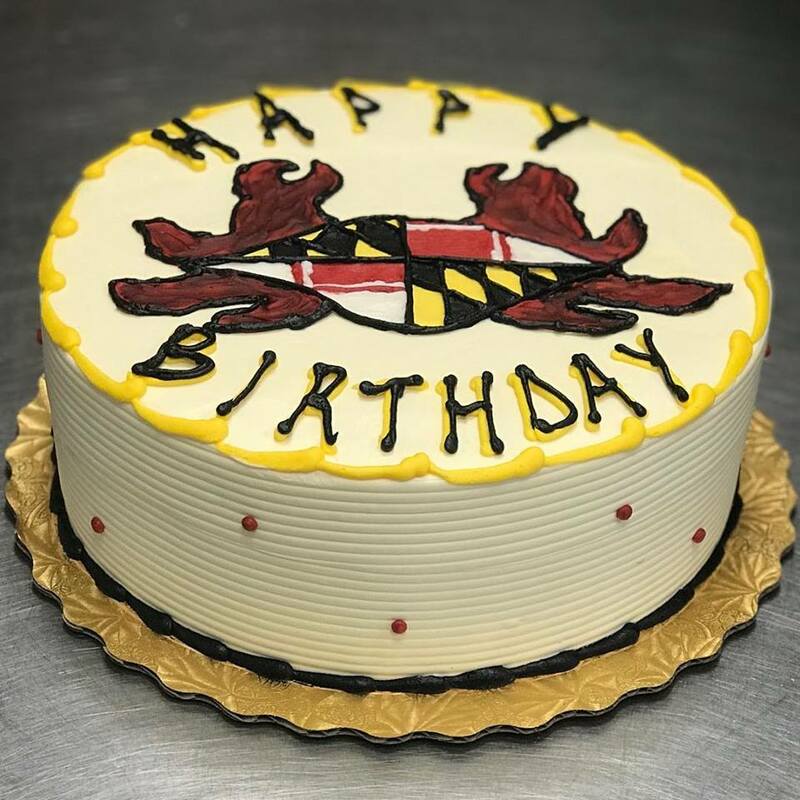 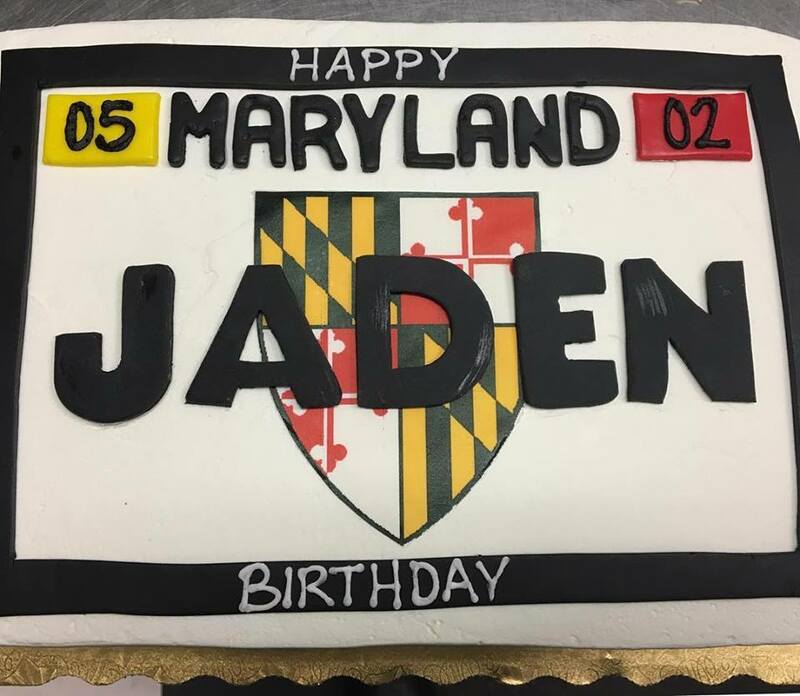 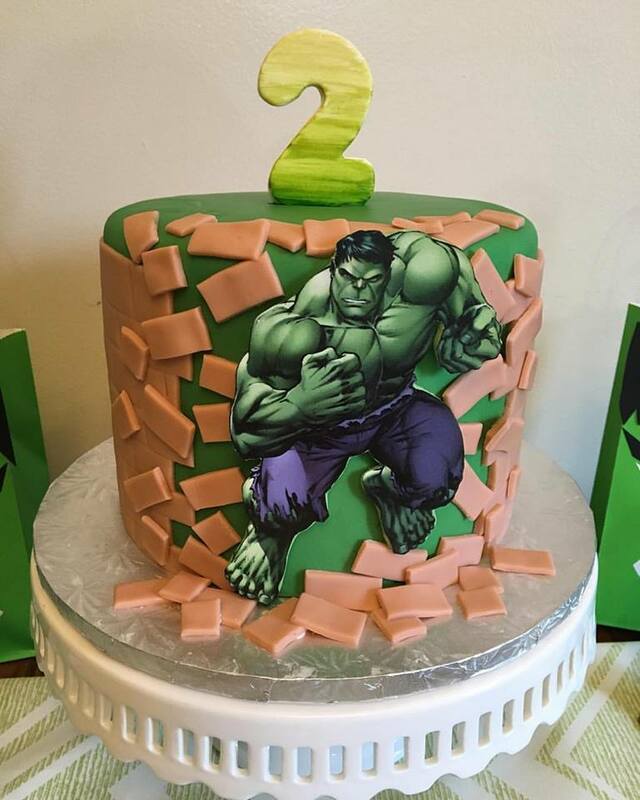 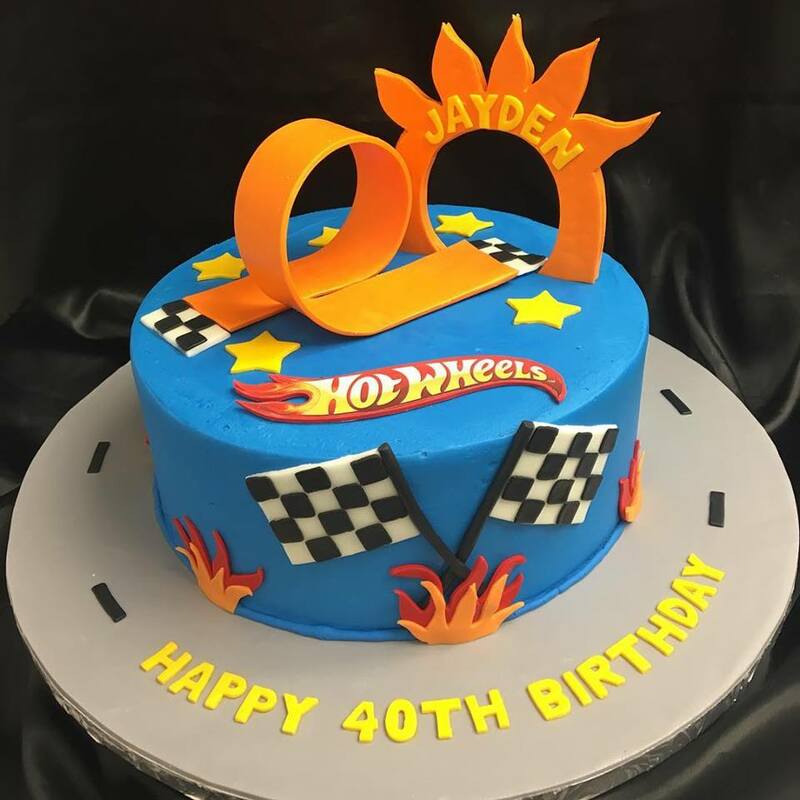 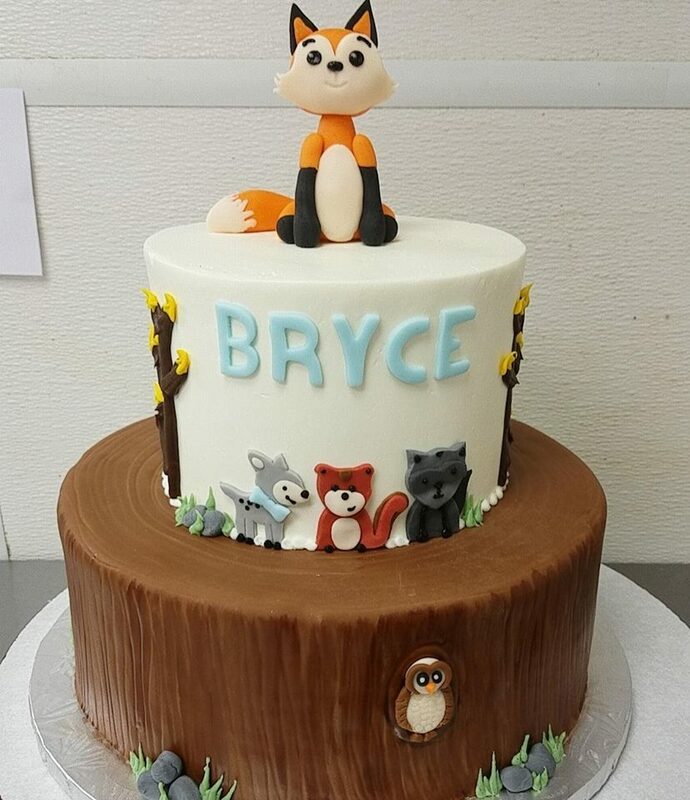 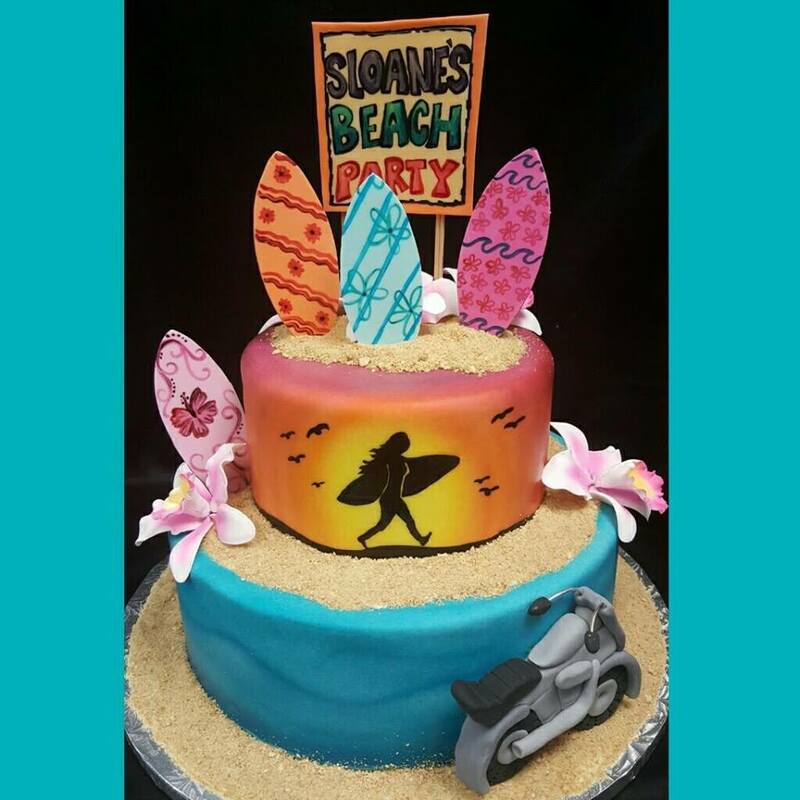 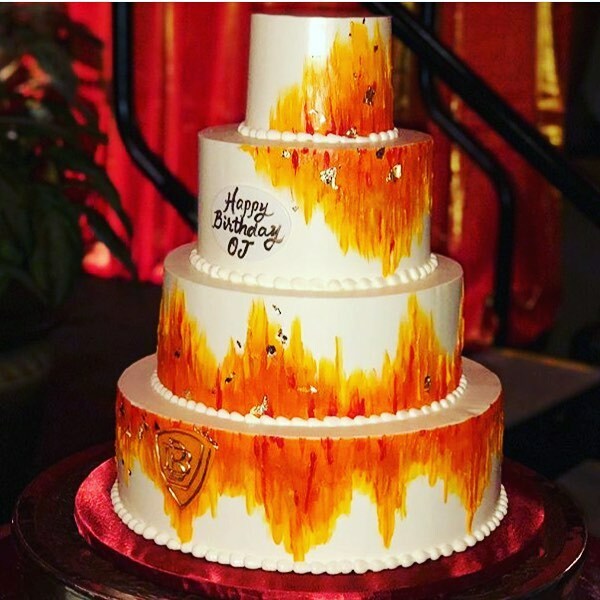 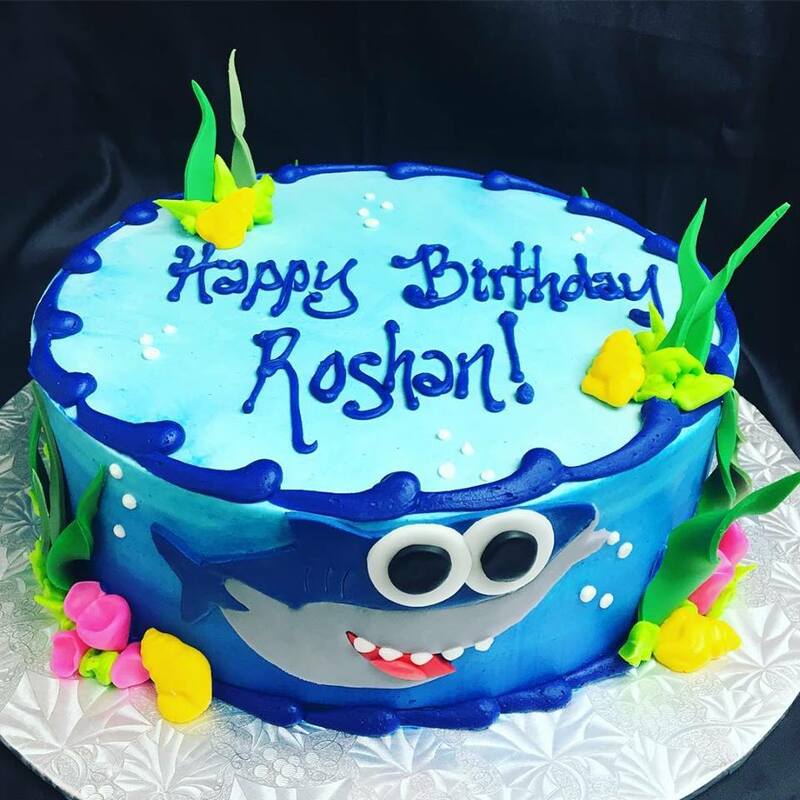 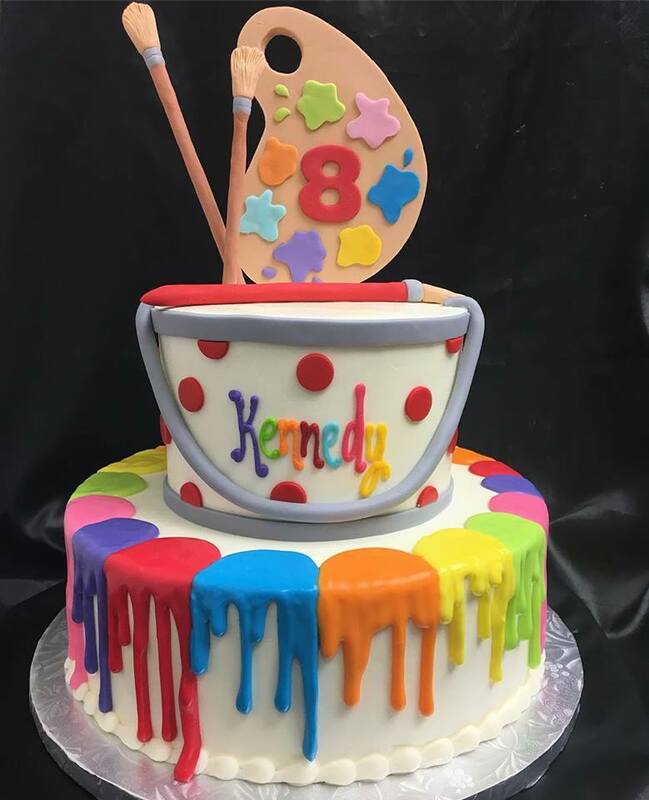 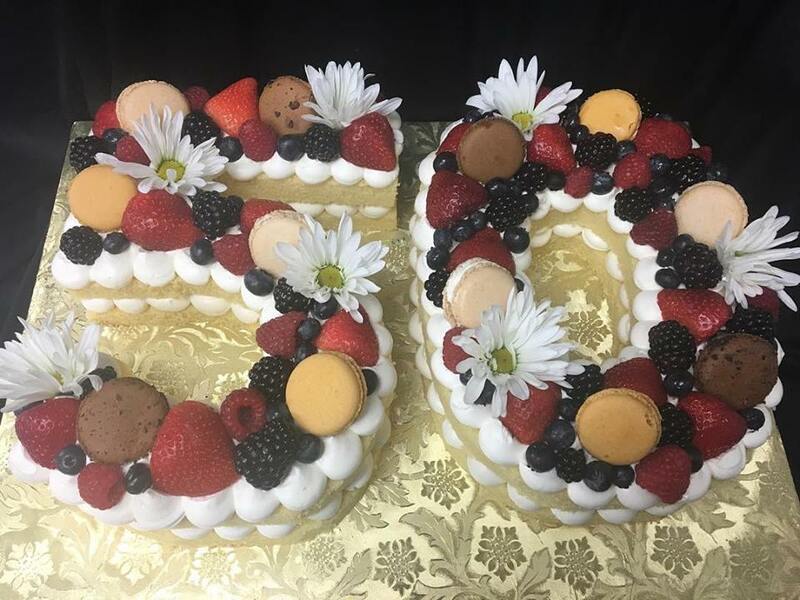 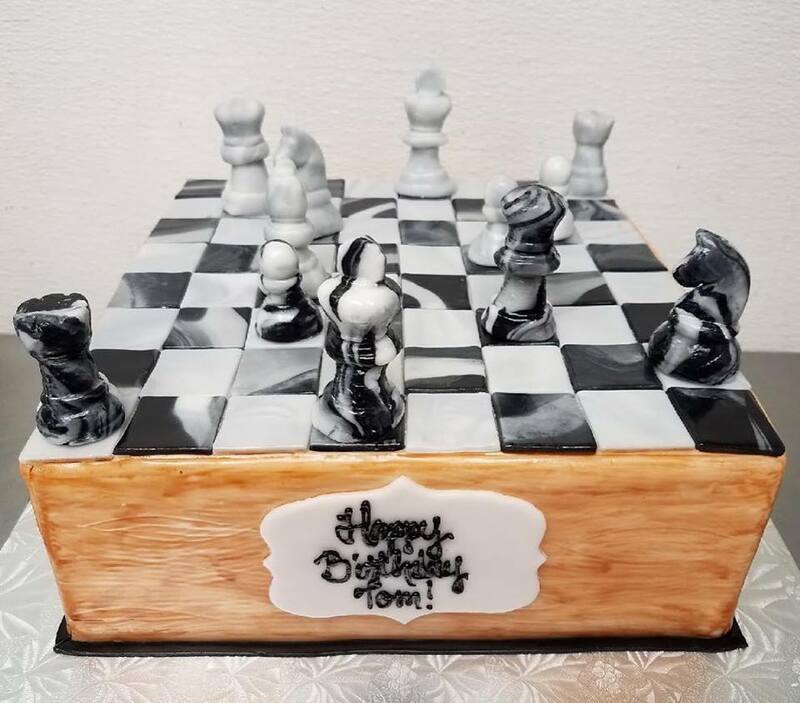 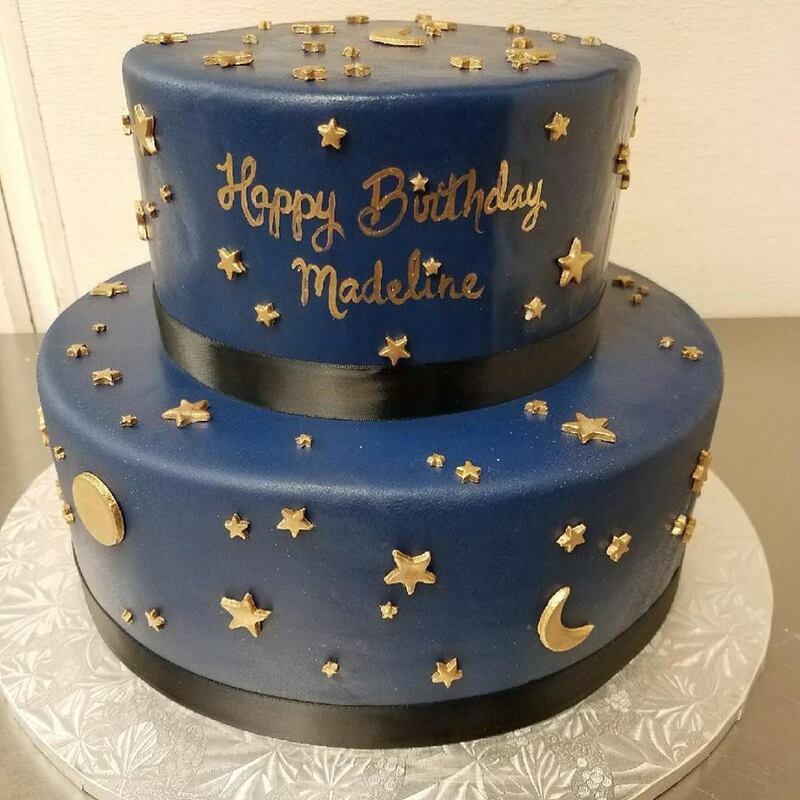 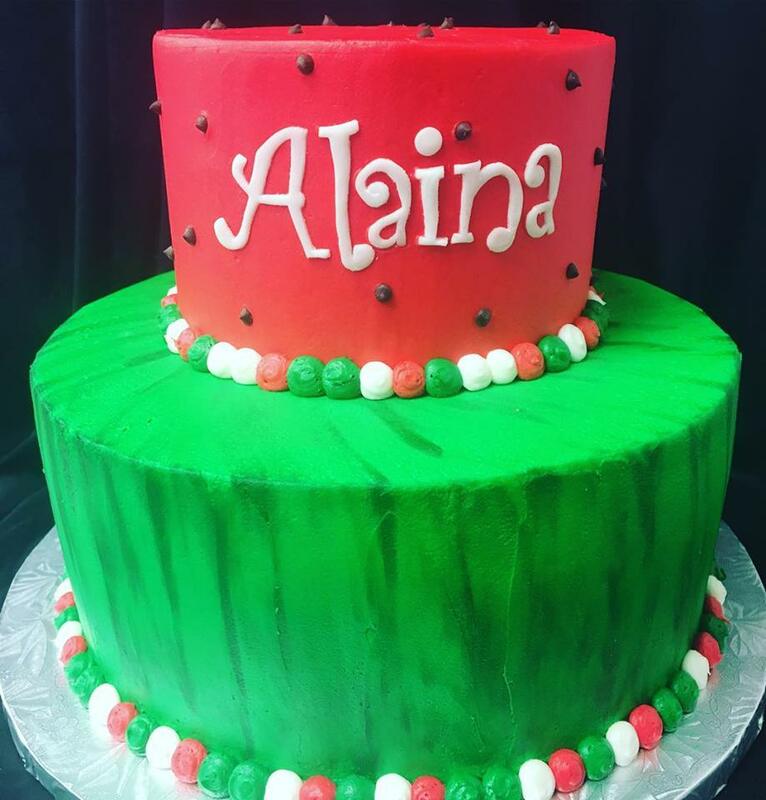 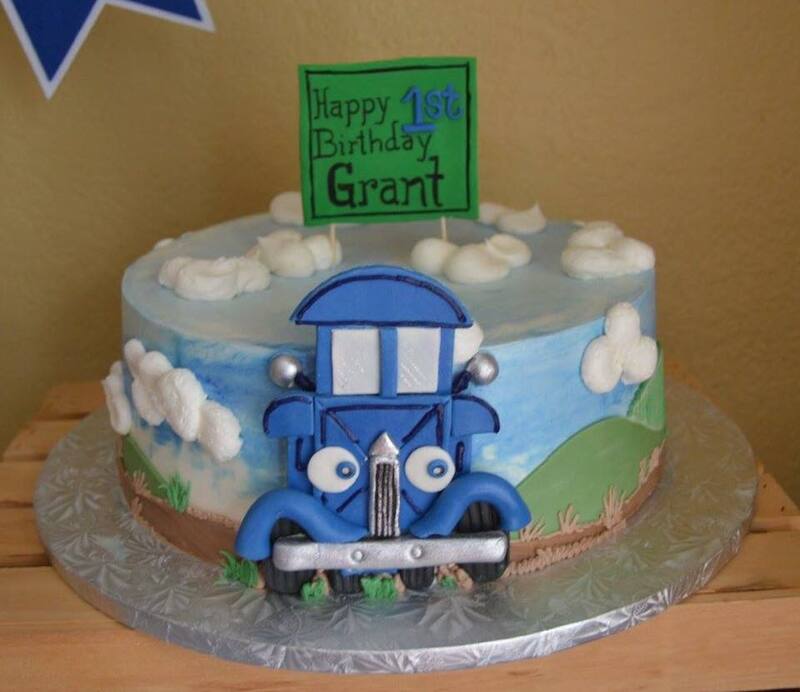 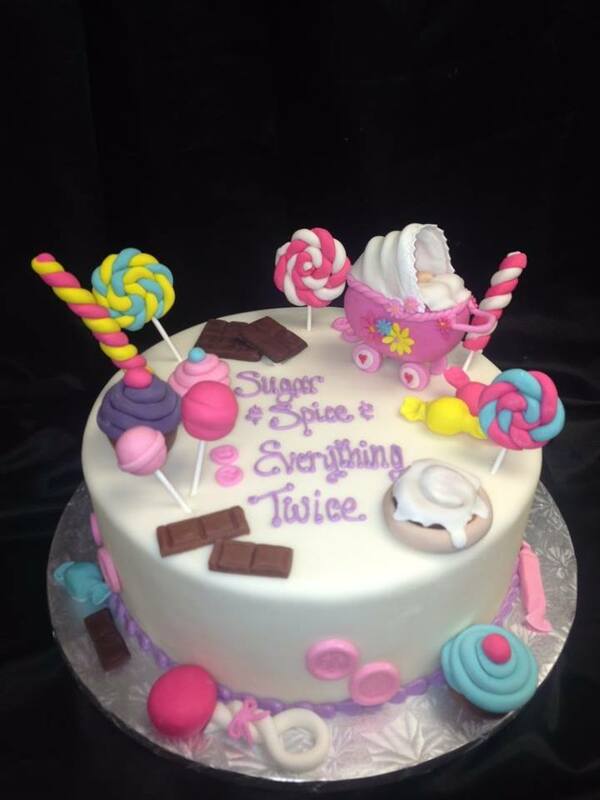 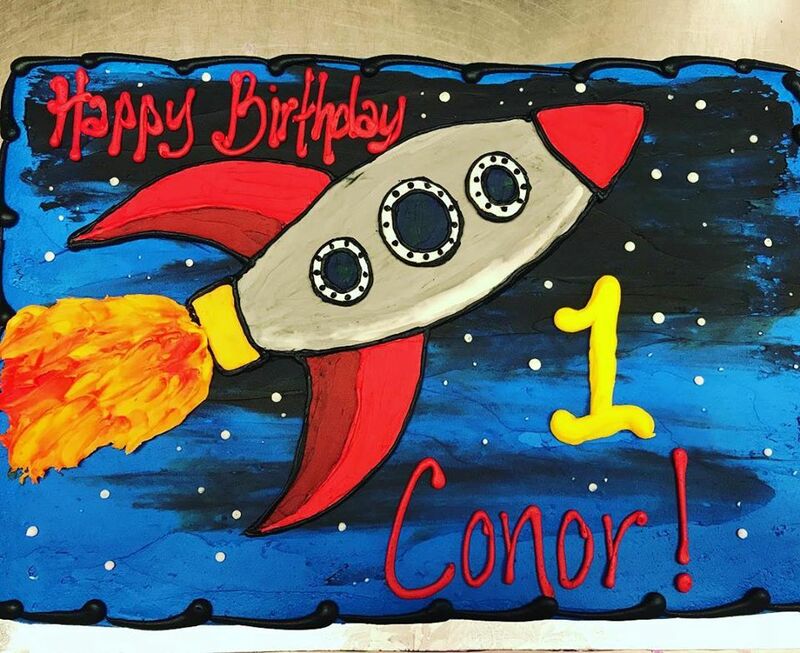 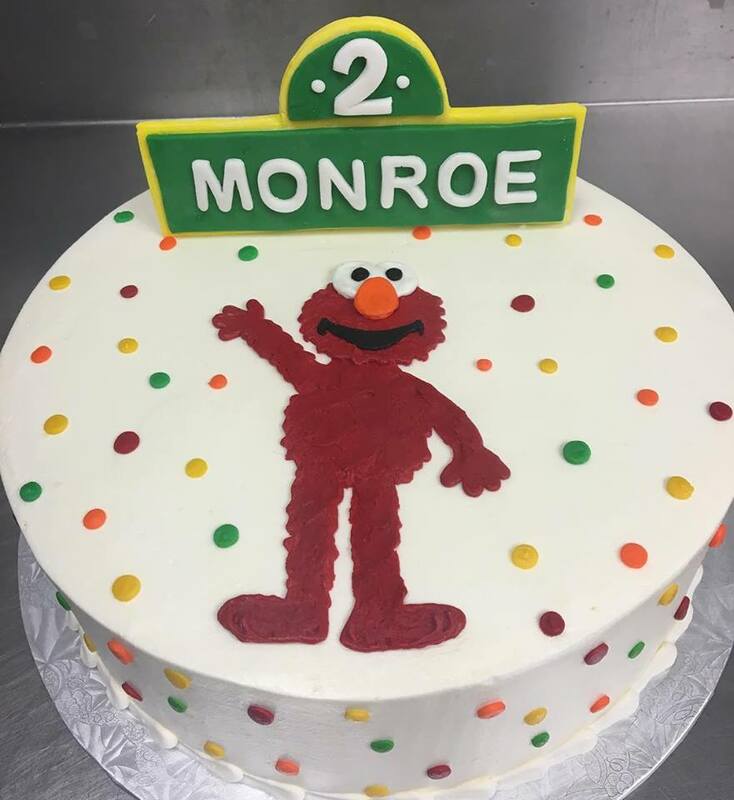 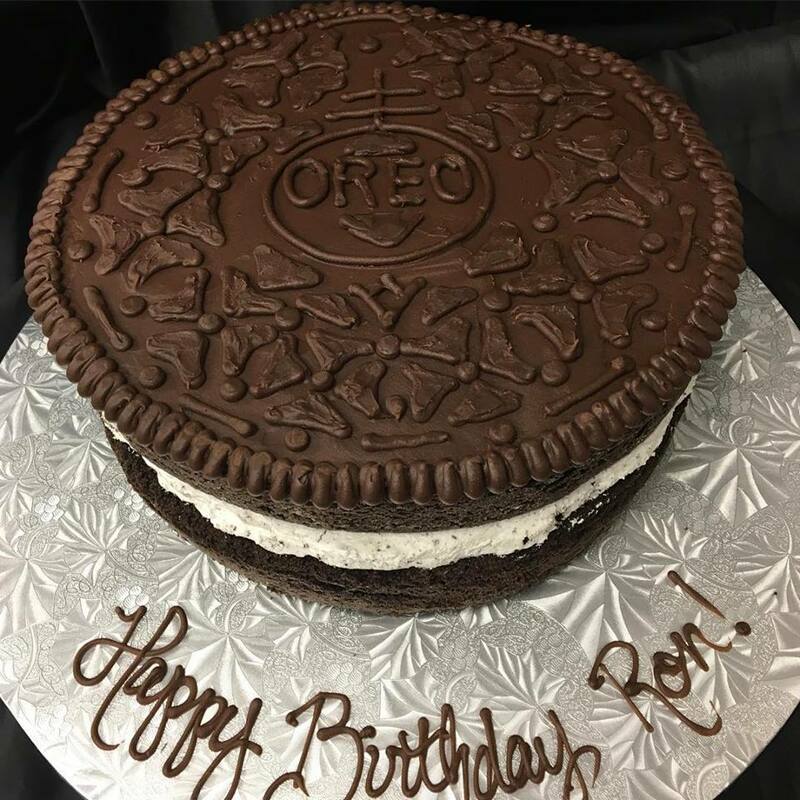 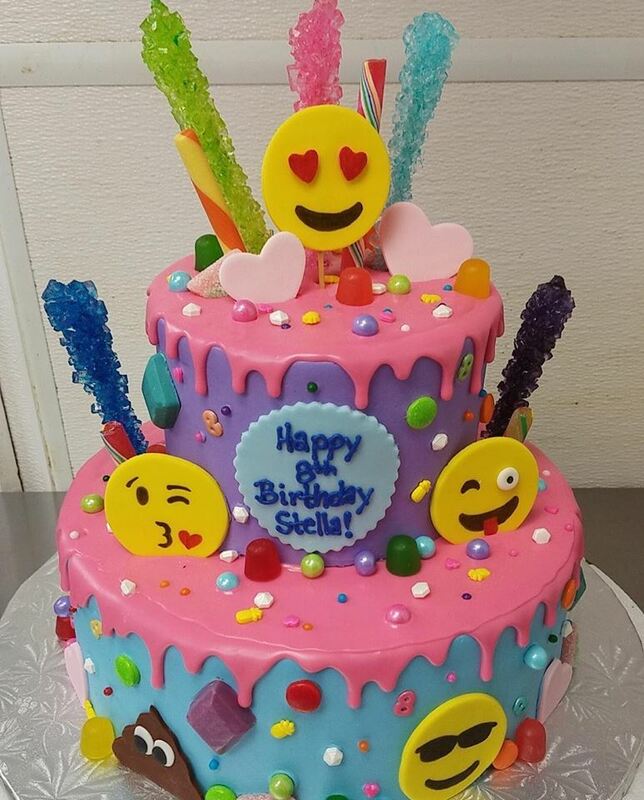 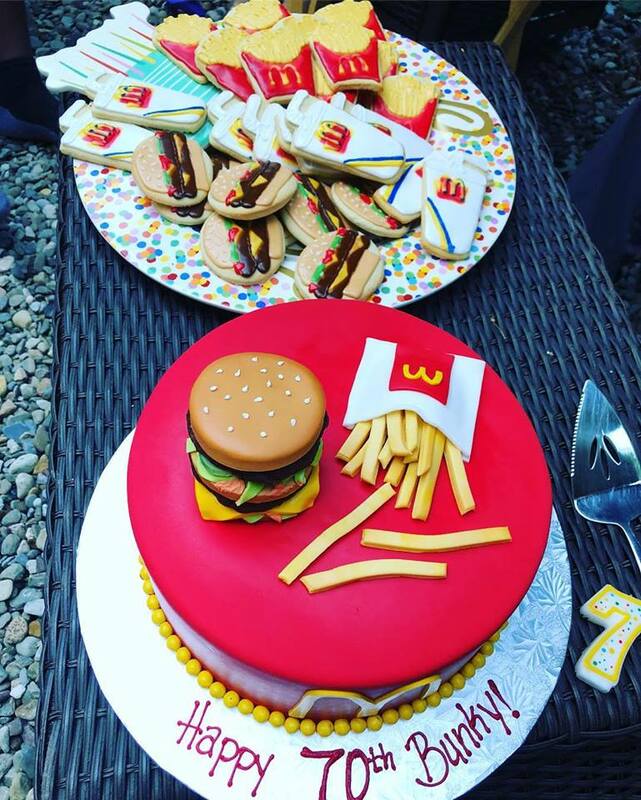 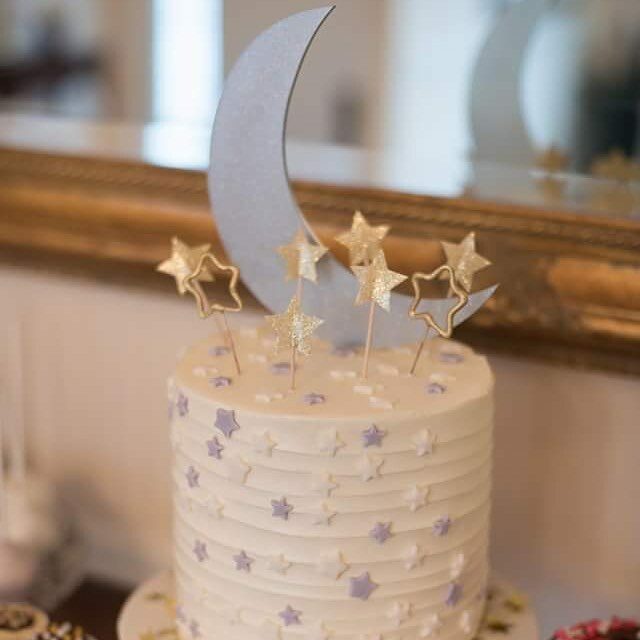 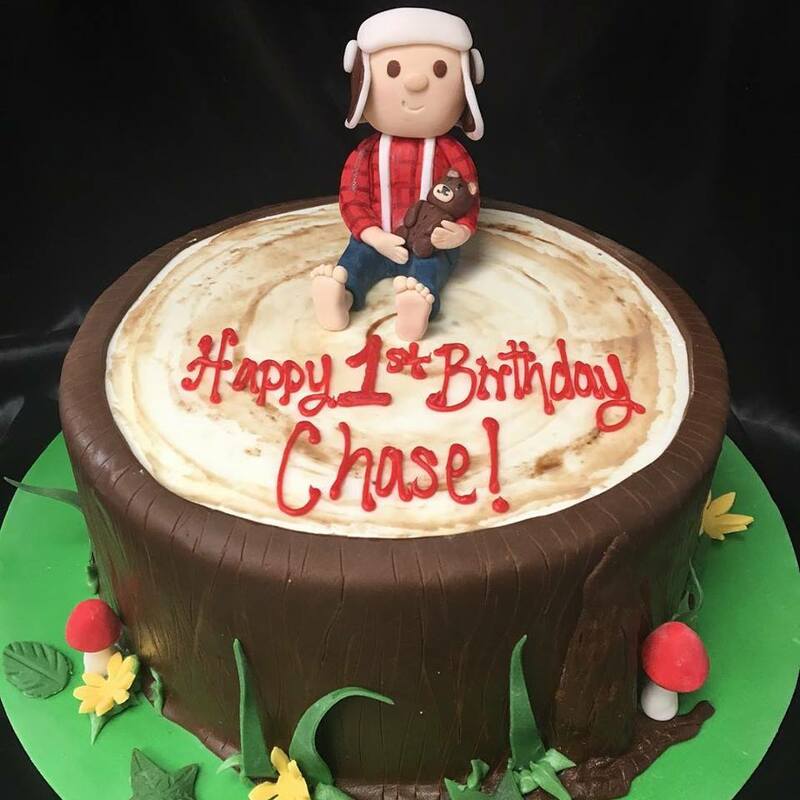 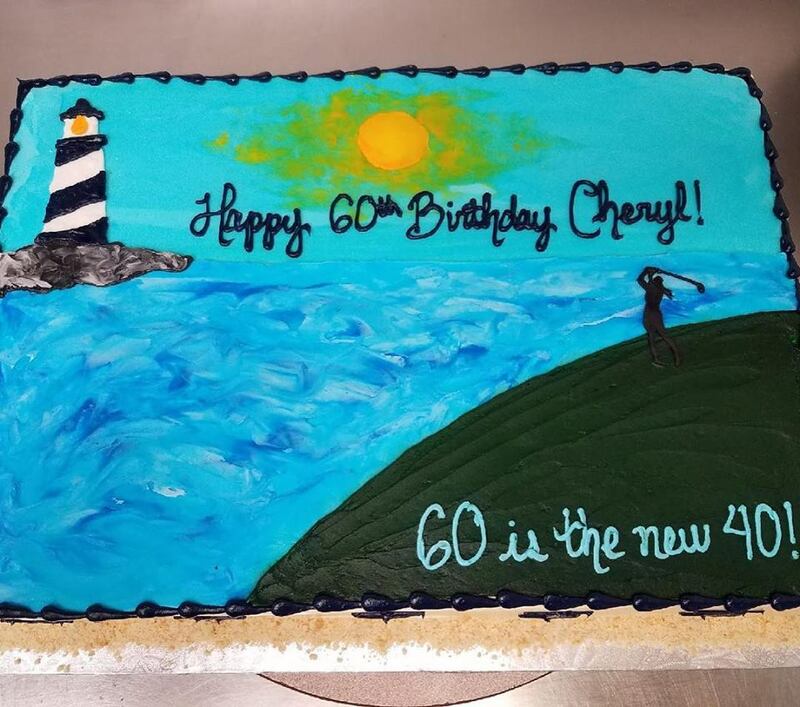 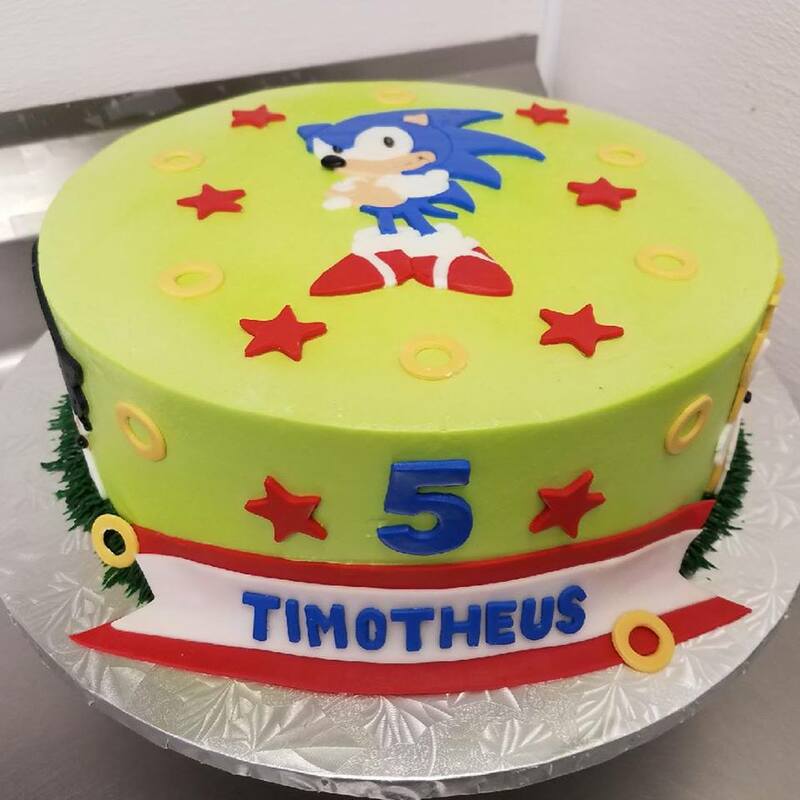 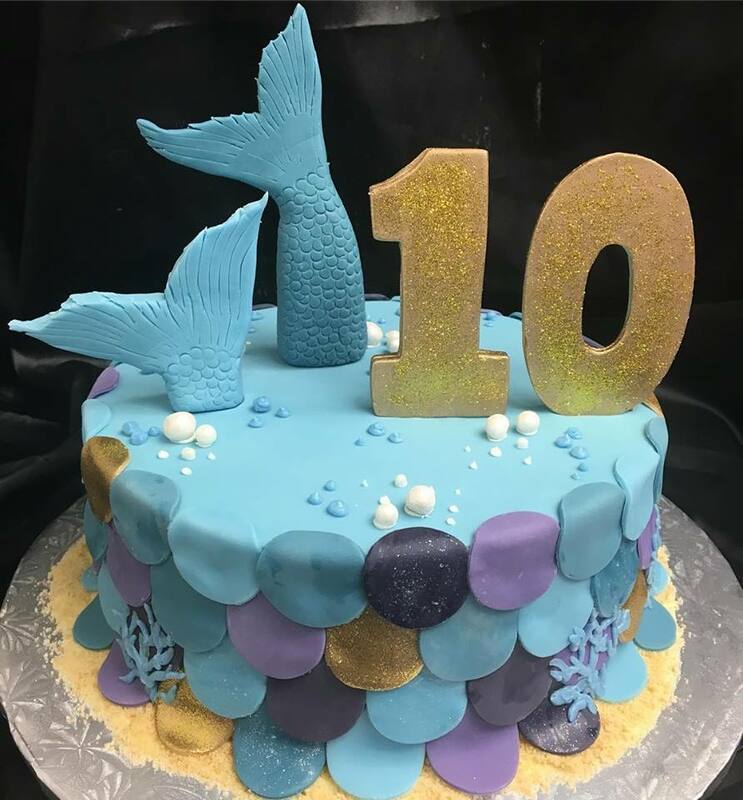 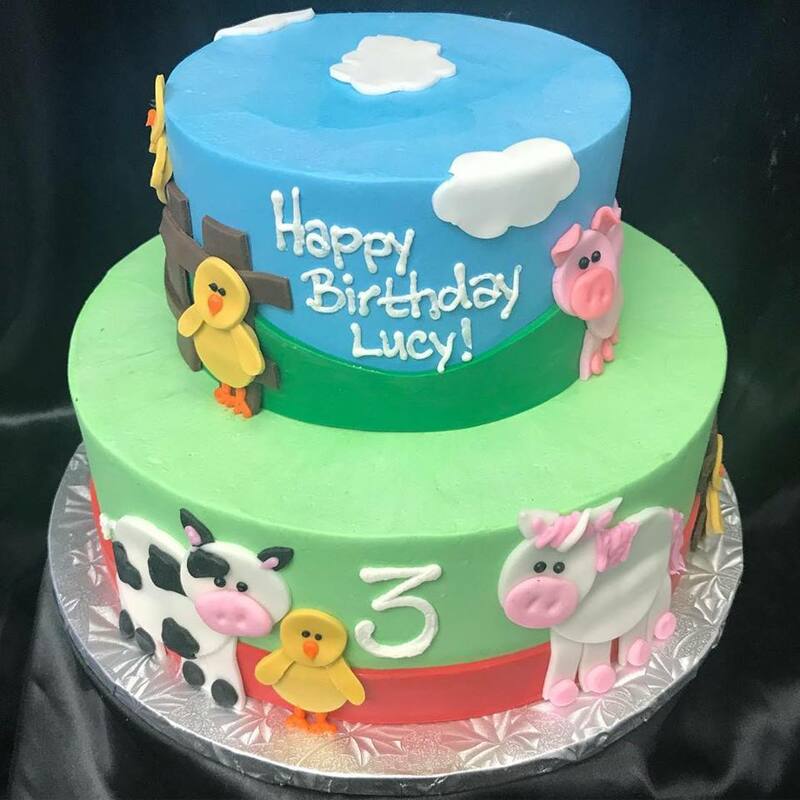 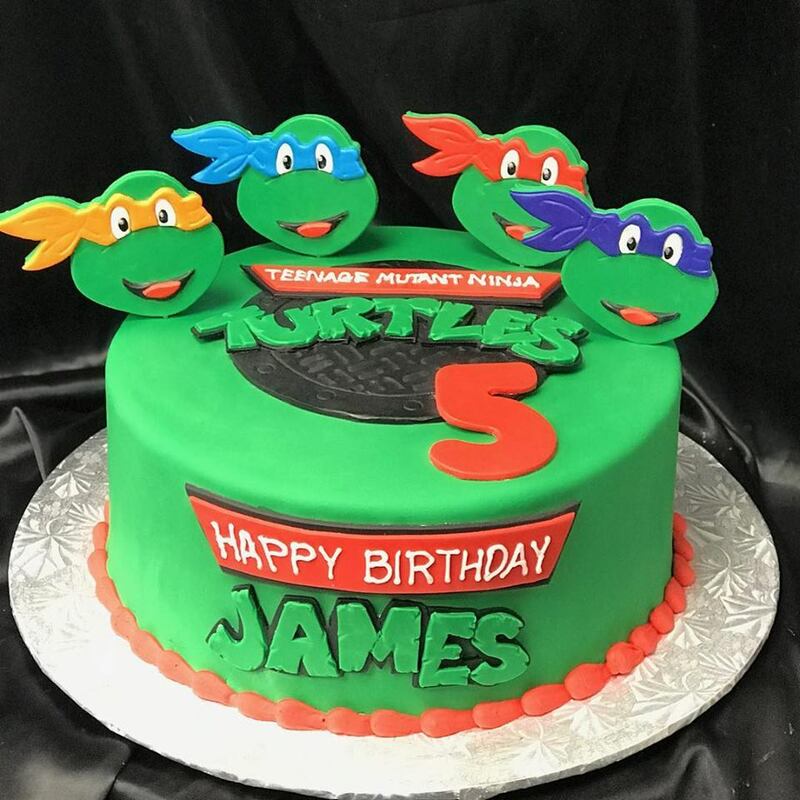 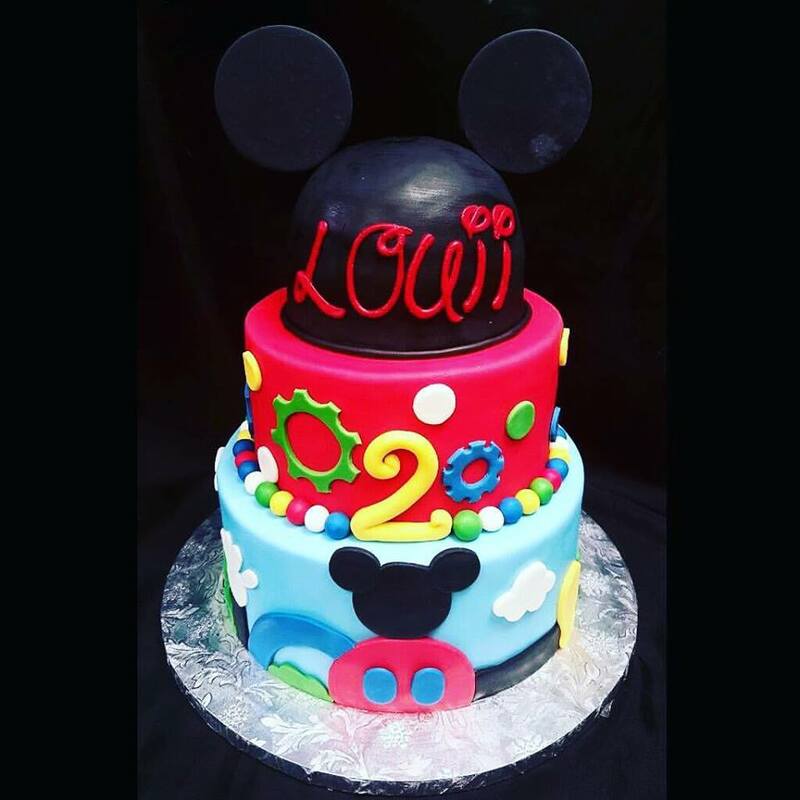 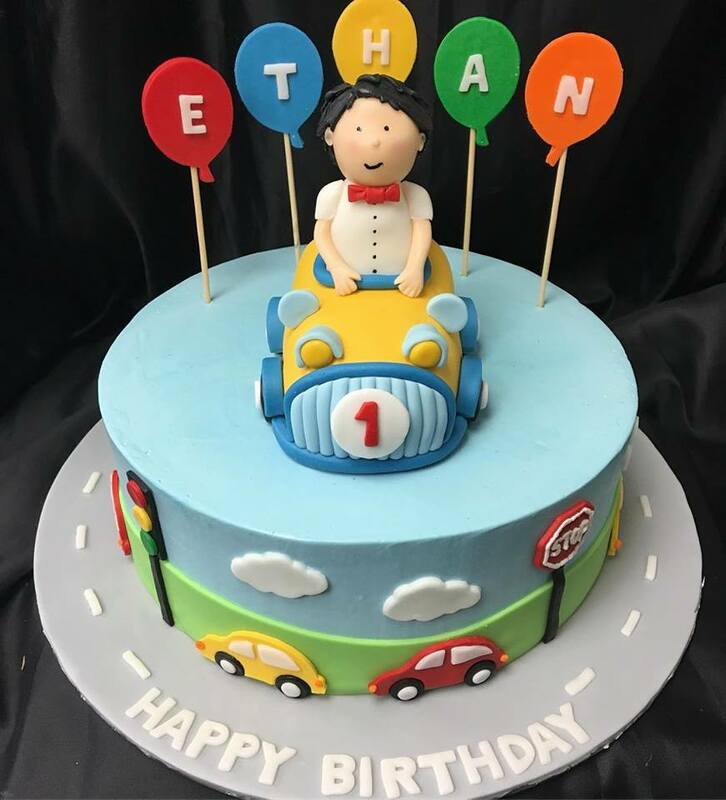 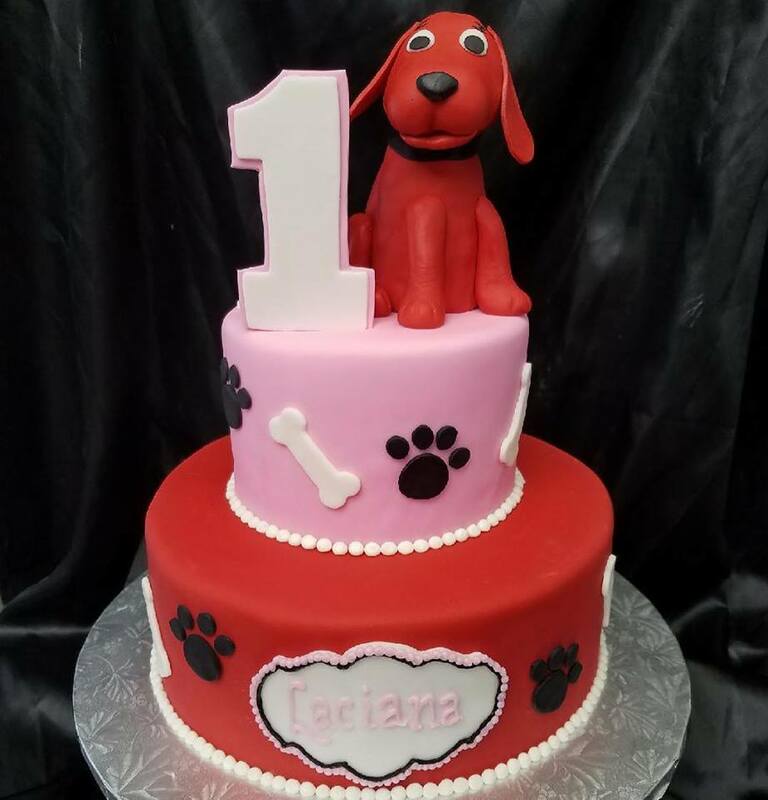 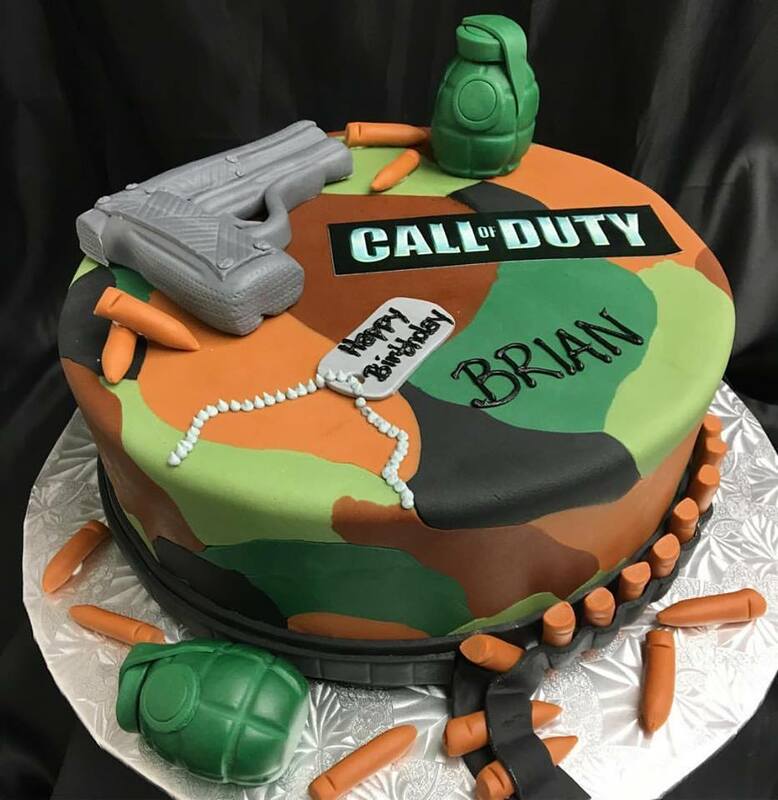 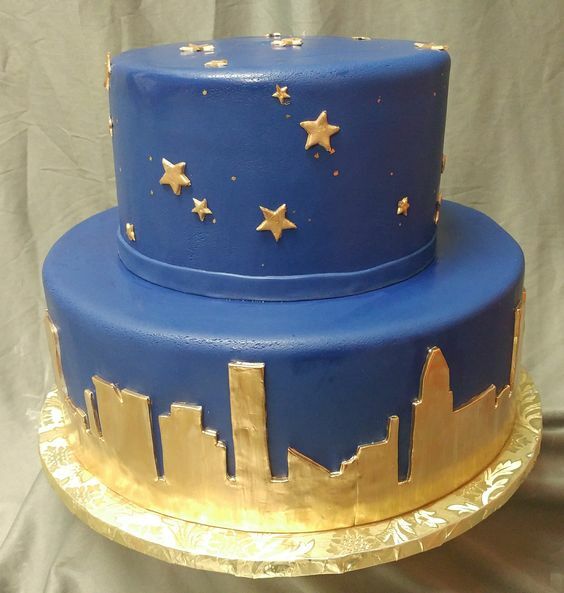 Call us to design that perfect cake for your family and friends. 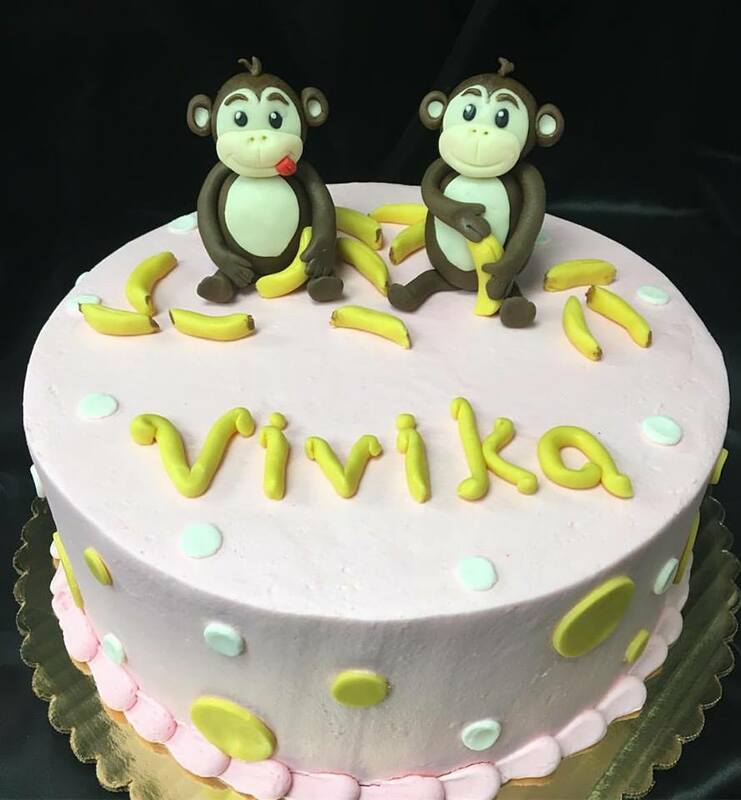 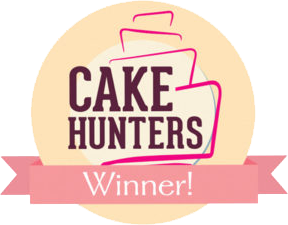 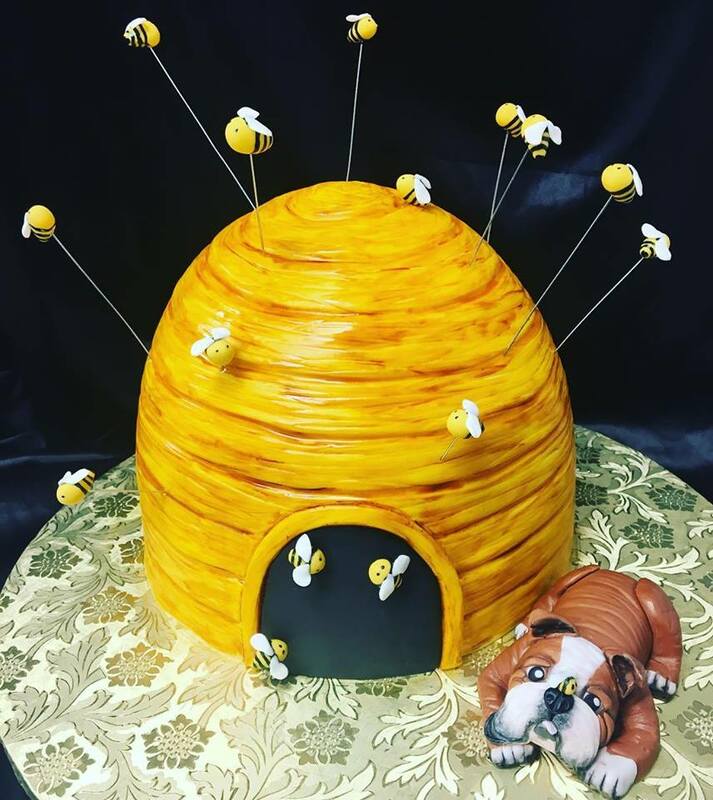 You may visit our Bakery to browse through our portfolio of cakes. 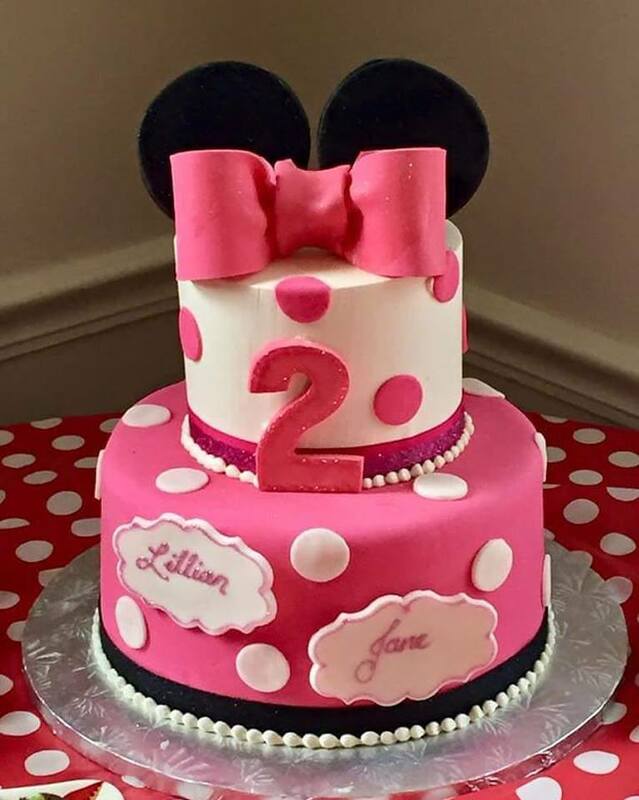 You may also visit our Pinterest page here for additional examples.